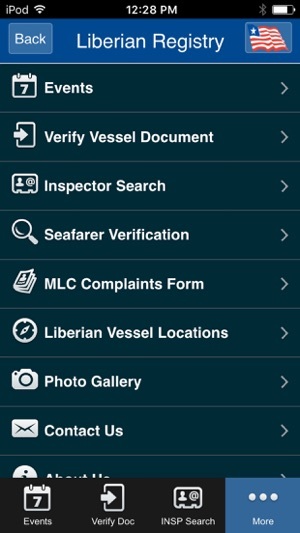 The Liberian Registry’s state of the art FlagState app provides maritime professionals with a powerful and innovative tool for interacting with the world’s leading ship registry. 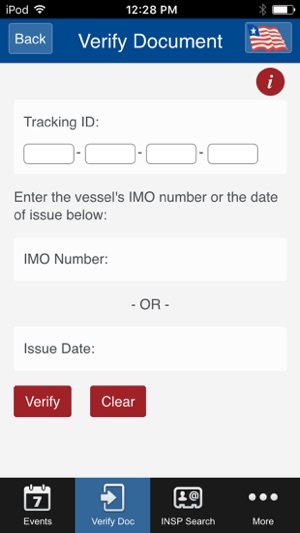 Significant investments in advanced information technologies make the Liberian Registry a unique value-added partner for quality shipowners and shipmanagers in the demanding and ever-changing environment of the global shipping industry. 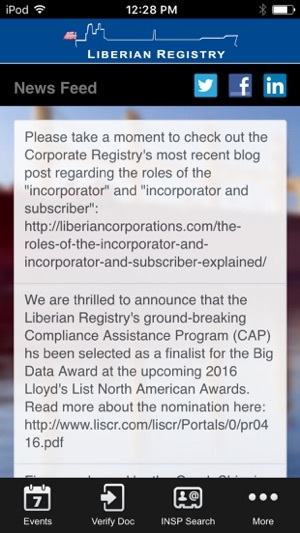 The FlagState app builds upon Liberia’s commitment to provide innovative technologies and services for its clients. •Quickly access the Registry’s Facebook, Twitter and LinkedIn profiles. The Liberian Registry is the world’s largest quality registry, renowned for excellence, efficiency, safety and innovative service. Liberia is proud to be the flag of choice for approximately 4,000 vessels worldwide, which represents 13 percent of the world’s ocean going fleet. 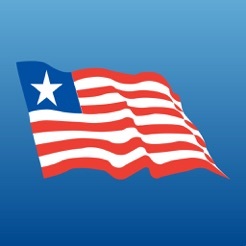 Liberia is recognized at the top of every industry “white-list” including the International Maritime Organization (IMO) and the major Port State Control authorities such as the U.S. Coast Guard as well as the Paris and Tokyo MOU regimes. For additional information on Liberia's Vessel Registration Services, please visit www.liscr.com, and for information on its Corporate Registry Services, please visit www.LiberianCorporations.com. Various changes to connect FlagState with LISCR's new website. Also includes various library upgrades and background improvements. 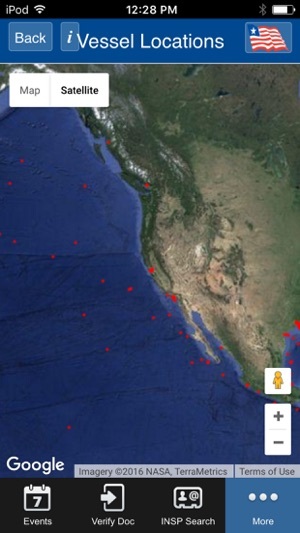 A wealth of information, easy to use, and it has a super cool fleet map! Congrats on your continuous success at raising the standard! 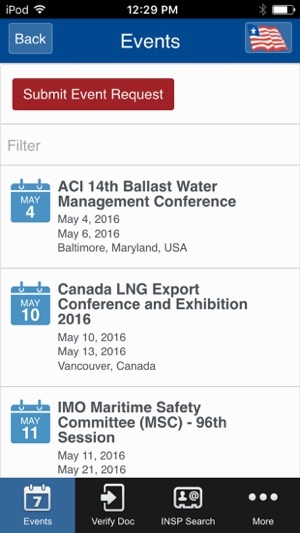 Very impressive app with useful features. Looks good. Vessel locations feature is fun.